Our women's Classic Pons Avarcas in Sand is a shade lighter than our Taupe color, but provides the same neutral balance to complete any look. Inspired by traditional Menorquinas, these Spanish sandals are crafted with high quality leather and have a comfortable rubber sole. 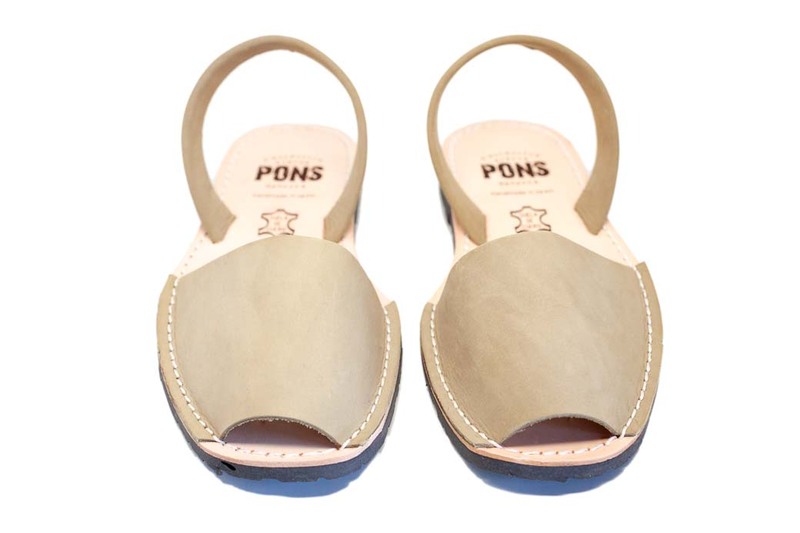 Slip these sandals on & daydream of walking along the Mediterranean beaches of Menorca.